coral color program before installing it in the feature rich Atlantik LED Pendant. The Orphek design team’s goal was to incorporate eight pre-installed programs into the Atlantik LED Pendant. This would give users a choice of programs for different applications with the additional ability to program and store up to three photoperiods of their own choosing. Before we could install these programs, tests had to be conducted to ensure each program would function as intended, and with significant visual results. Because our Atlantik is capable of producing very high intensity light, we strongly recommend new Atlantik users to start with Program 1, Slow Acclimation, and use this program for two weeks before increasing the intensity and/or implementing another program. The program we used to conduct our testing is very similar to Program 5, Color + Coral Growth and is represented in the graphic below. Illumination 4 provides additional support to Illumination 2 by providing 10 white, LEDs and 4 red LEDs. 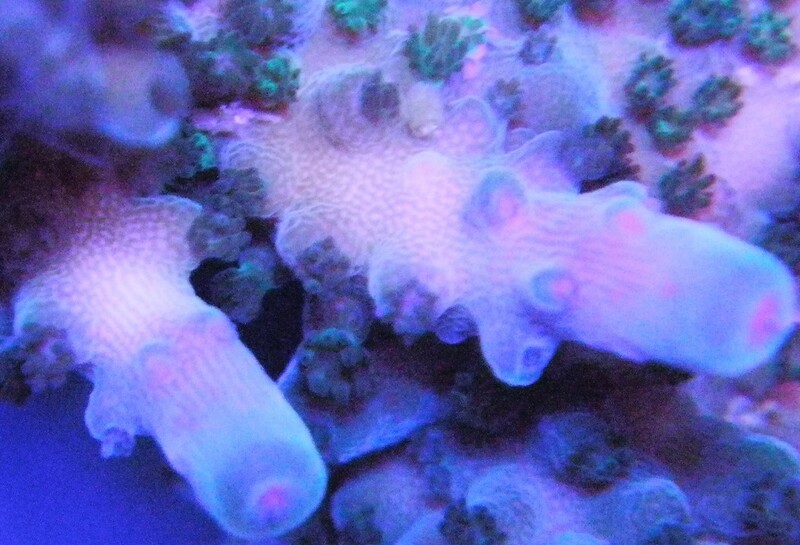 The red LEDs stimulate Chlorophyll A and B production which is necessary for zooxanthellae growth and health. You can see by the graph above, that a total of 100% intensity was only used for eight hours per day or photoperiod and not on all channels. 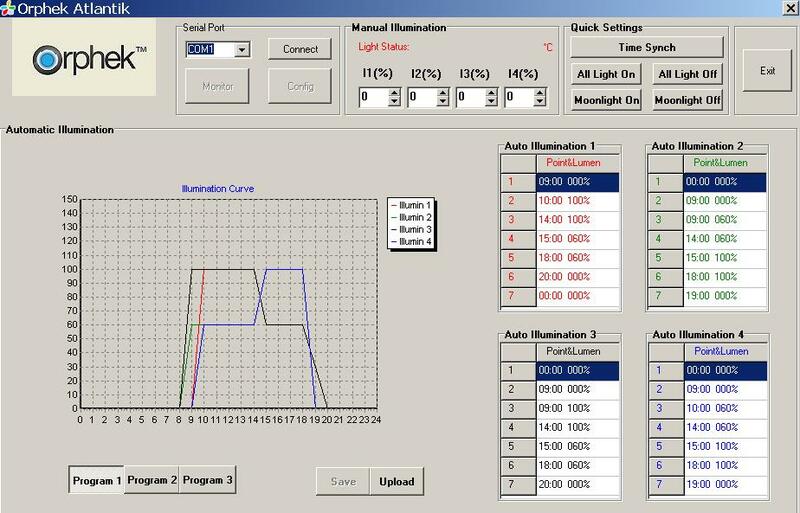 Illumination 2, which is are brightest channel only exceeded 60% intensity for three hours during the photoperiod. Following the above chart will clearly show which channels produced a given intensity in a given time period throughout the photoperiod. The pictures below show the results from this experiment which was conducted for two months. 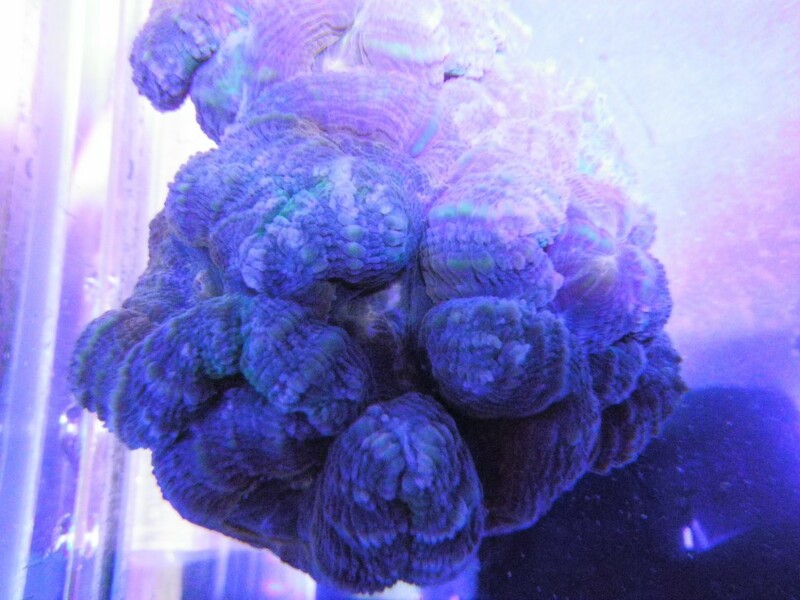 Daily observations were made and noted changes were documented and water parameters were maintained for optimum levels of calcium, magnesium, dKH and other important elements needed for good coral growth. All photos were taken with a Pentax Optio W80 waterproof camera and were not photoshopped or edited in any way except for resizing. 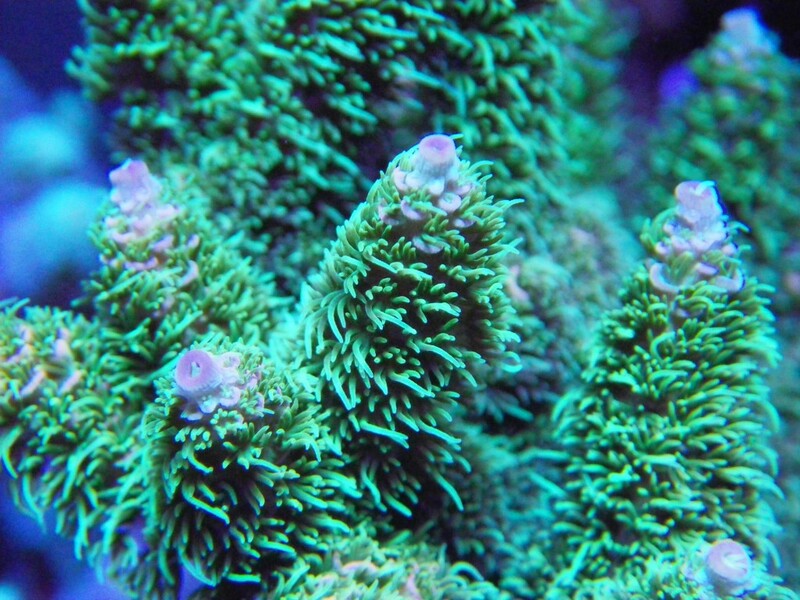 Acropora specie showing fast skeletal growth much the same as in the above picture. 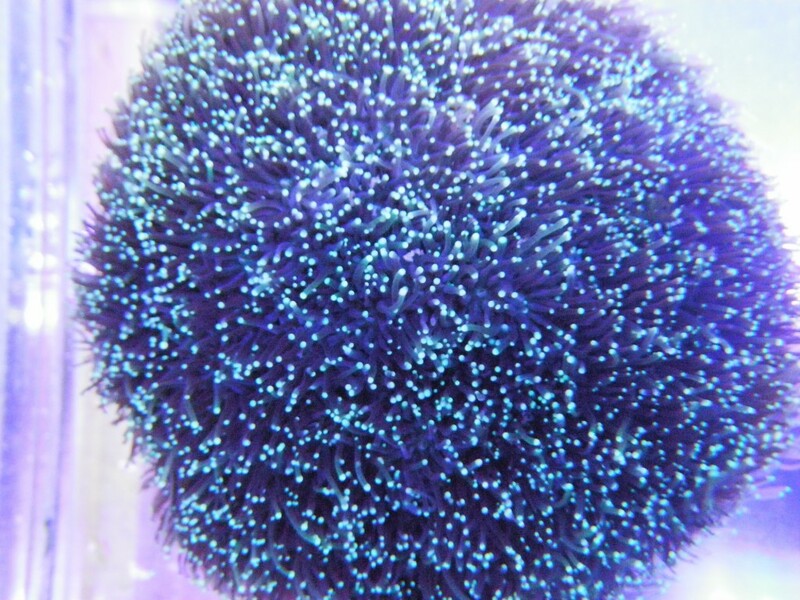 This Galaxea Coral developed excellent polyp extension and very good color. 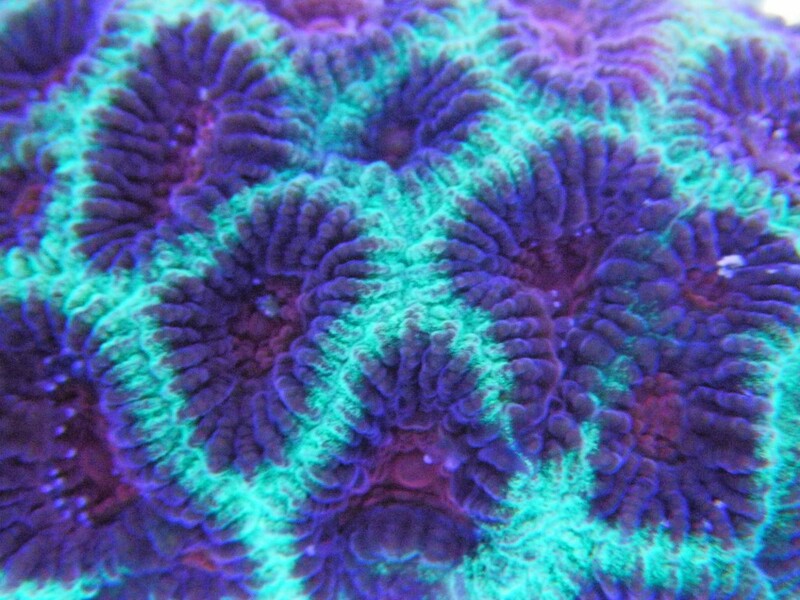 Beautiful color and expansion developed on this Faviid specie of coral during our test. spectrum provided by the Atlantik LED Pendant. Enhanced growth is also visible. 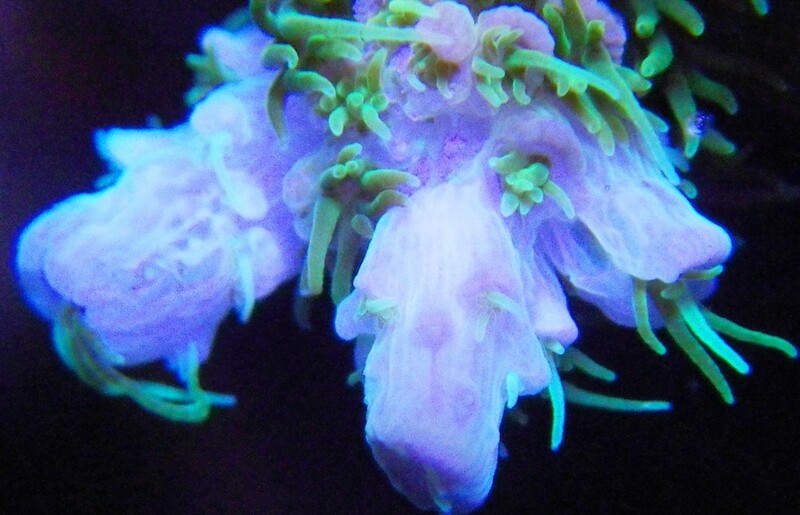 The additional test photos above depict the growth and color you can expect from your corals by using our Atlantik LED Pendant. 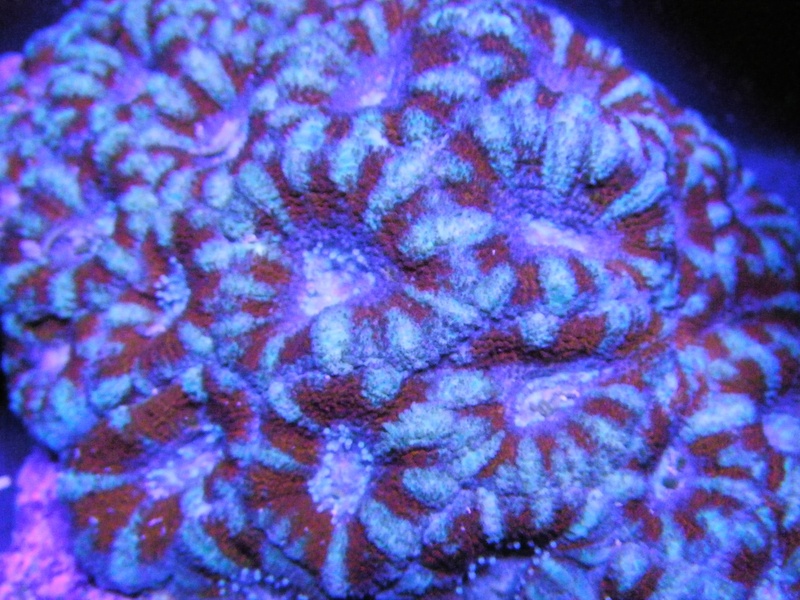 It is highly recommended that when you program your own photoperiod, you follow a similar pattern outlined in the Coral Color + Growth graph shown above. A higher percentage of blue is always recommended.